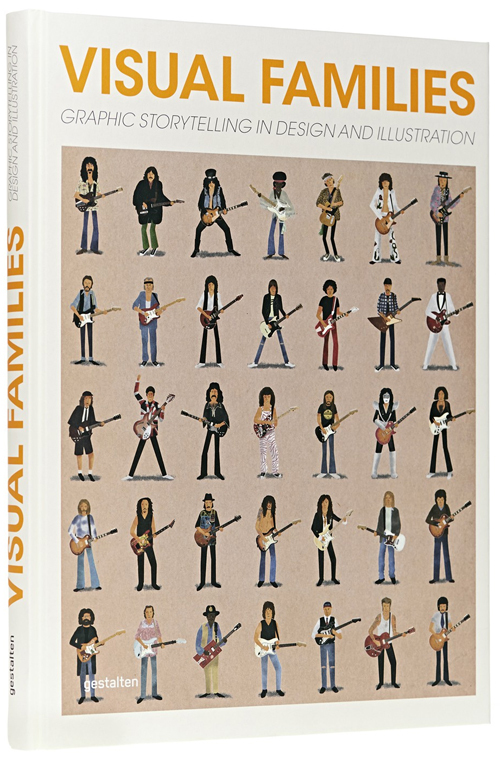 The book 'Visual Families. Graphic Storytelling in Design and Illustration ' continues the inspiring journey into what is state-of-the-art in illustration, data visualization, and visual storytelling that began with titles such as Around the World. Thanks to this book, it has never been so much fun to look at lists! Most people who want to understand the world and manage their daily lives can’t get very far without lists. In addition to our personal to-do and shopping lists, there are published lists about everything from best sellers and endangered animals to the most popular children’s names in any given year. 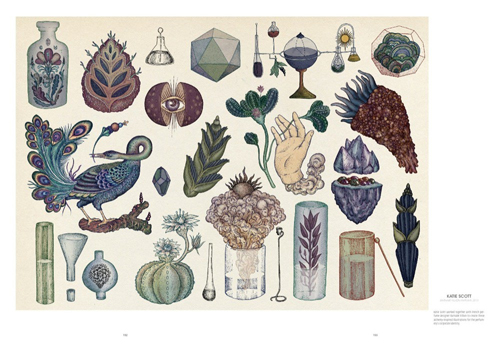 We categorize and arrange things in order to provide an overview or examine them in a certain light. 'Visual Families. 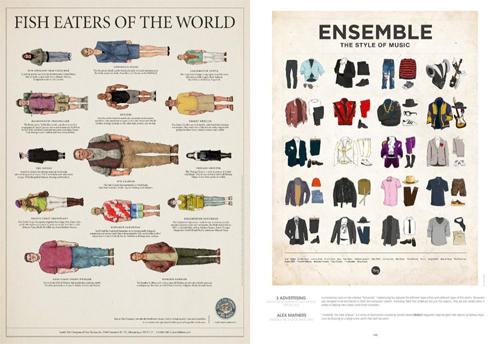 Graphic Storytelling in Design and Illustration' visualizes our penchant for sorting in playful and entertaining ways. 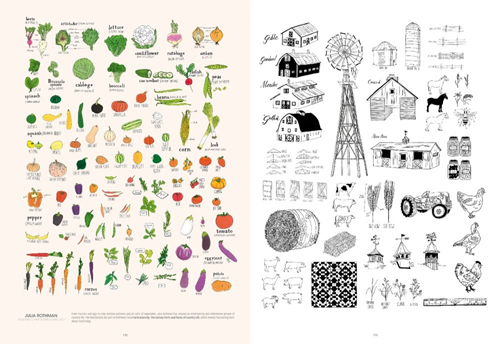 The book presents lighthearted yet compelling work by illustrators, designers, and the creators of infographics that visually structures the stuff of our daily lives. Whether looking at pasta, poets, sneakers, birds, or whole cities, the small is classified into the big. For the past few years, young creatives from around the world have been developing new visual storytelling techniques that have become more prominent in newspapers and magazines as well as textbooks and company reports. Now, 'Visual Families. Graphic Storytelling in Design and Illustration ' showcases an outstanding selection of their innovative display formats. For the past few years, young creatives from around the world have been developing new visual storytelling techniques that have become more prominent in newspapers and magazines as well as textbooks and company reports. 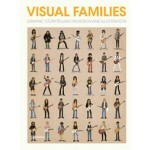 Now, 'Visual Families. Graphic Storytelling in Design and Illustration ' showcases an outstanding selection of their innovative display formats. From delicate illustrations of fish to collages of flags, from pictograms of New York City skyscrapers to symbols representing Hollywood hairstyles, the featured work represents an impressive spectrum of visual possibilities. In very different ways, all of the examples tell interesting stories with subjects that might otherwise be boring and dry and show how enjoyable arranging things can be.